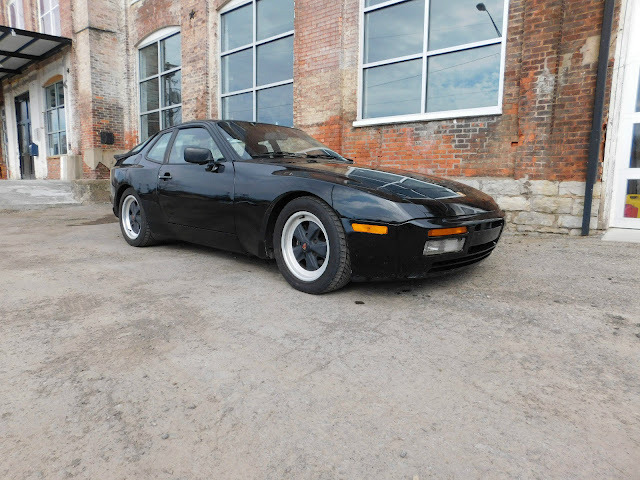 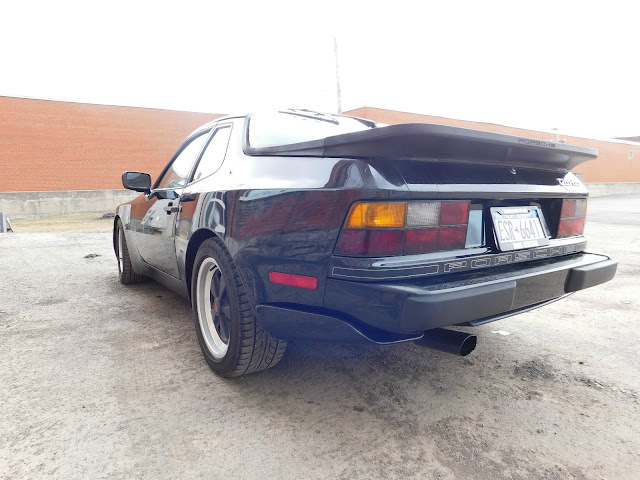 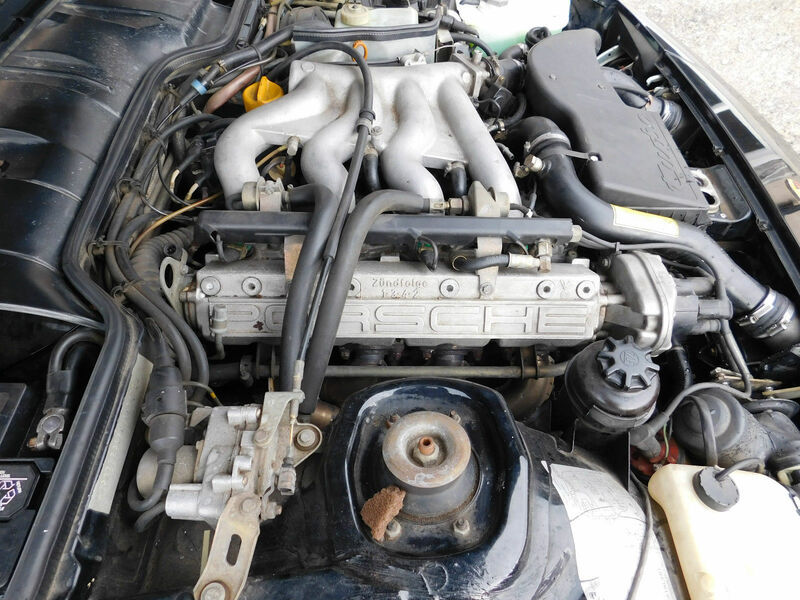 Take a look at this 1986 Porsche 944 Turbo here on eBay bidding for $7,100 reserve-not-met with auction ending today at 11AM PST. A sports car would be well worth every penny spent even after so many years since it was first released. 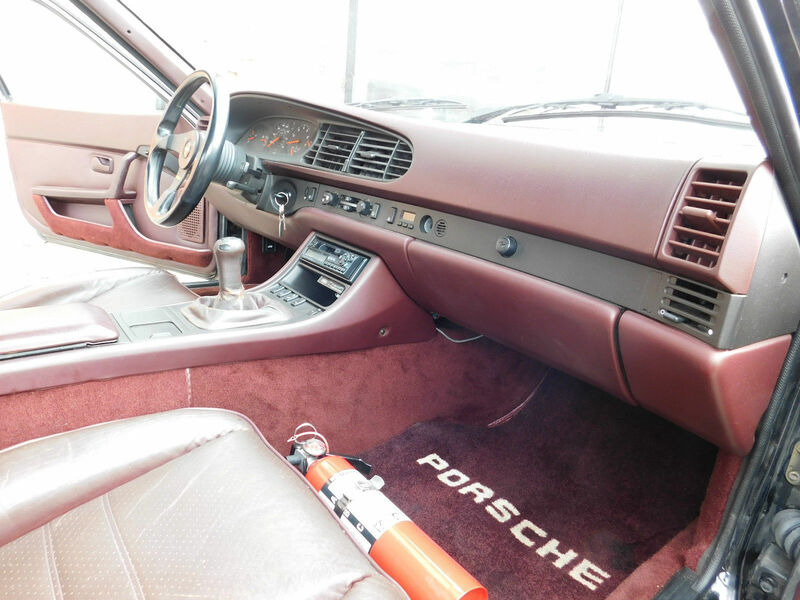 However, a vintage beauty like this would be such a waste to get regularly used on the crowded streets which might end up in a workshop regularly instead in the long run.